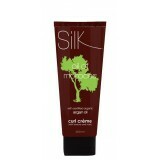 Silk Oil of Morocco Curl Crème provides your curls with a natural spring and a healthy shine. Thi.. 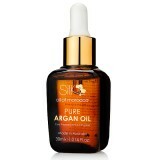 Silk Oil of Morocco Hair & Skin Treatment Serum provides hair & skin with immediate moist.. 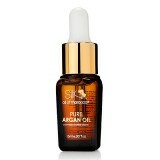 Silk Oil of Morocco Leave-In Conditioning Spray is infused with Cold Pressed Certified Organic Ar.. 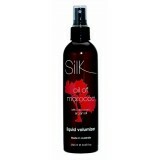 Silk Oil of Morocco Liquid Volumizer provides a light bodifying injection, perfect for fine and l.. 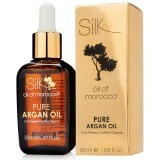 Silk Oil of Morocco Pure Argan Oil is made up of 98% Cold Pressed Certified Organic Argan Oil and.. Silk Oil of Morocco Thermal Protection and Shine Treatment Spray is infused with Cold Pressed Cer..
Volumizing Dust Silk Oil of Morocco Volumizing Dust is a convenient alternative to..